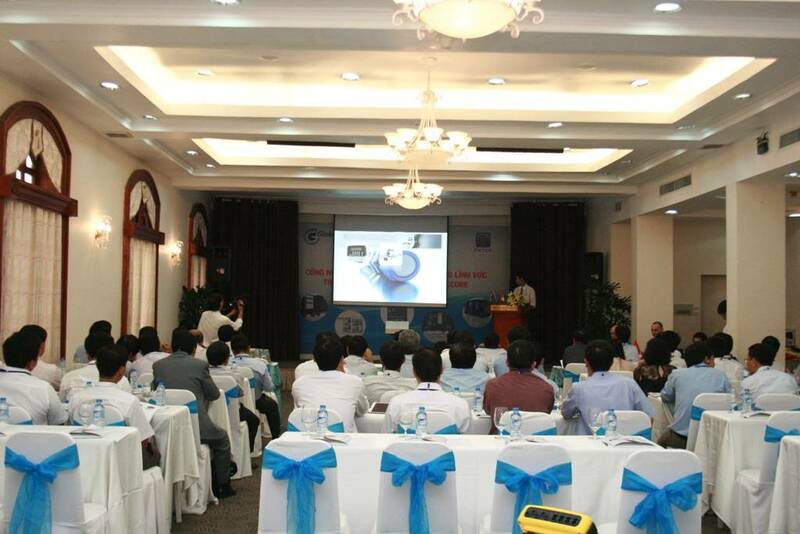 Early December 2014, representatives of GlobeCore visited Ho Chi Minh City (Vietnam). The conference was dedicated to solving the problems of the energy industry. The event was held at a high level. The participants listened to reports, accompanied by discussions. GlobeCore representative speech was no exception. It was a presentation on purification and recovery of waste oils and demonstration of a laboratory version of oil regeneration plant to the participants of the conference right in the auditorium. The high quality of GlobeCore equipment was confirmed by comparing oil samples before and after treatment. A result of the conference for our company was signing of two letters of intent with representatives of Vietnam. The equipment has already been delivered under contract signed.